A selection of my copywriting, web content and social media copy. 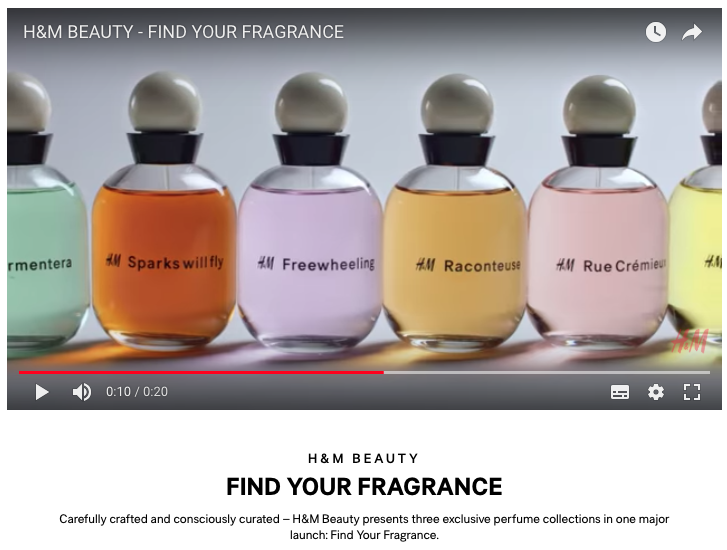 I named the campaign and produced the copy for Find Your Fragrance — H&M's biggest beauty launch in 2018 with 25 new scents. 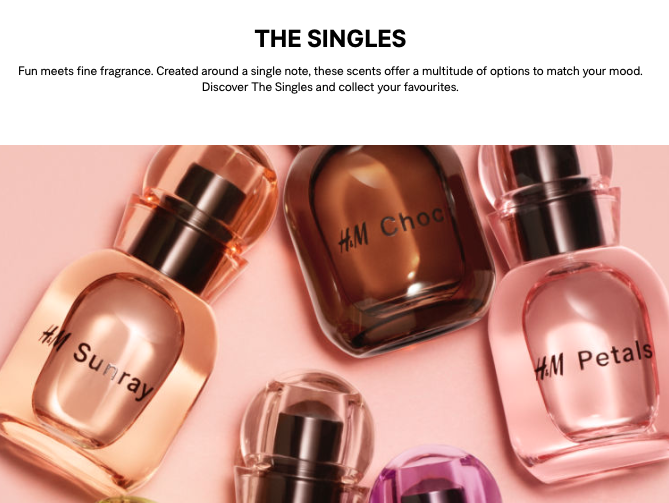 I was one of two main copywriters working on H&M's new member site and produced a tone of voice, launch material as well as UX copy for the member site.